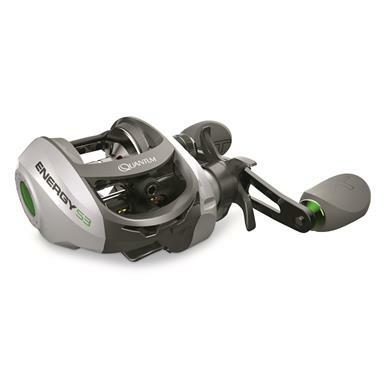 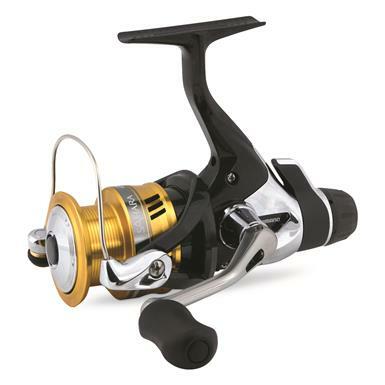 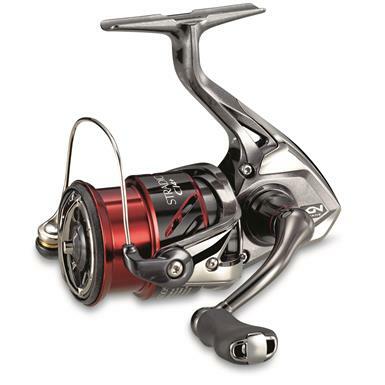 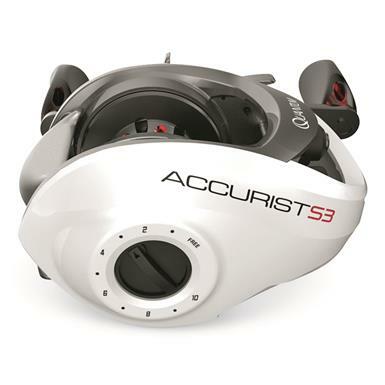 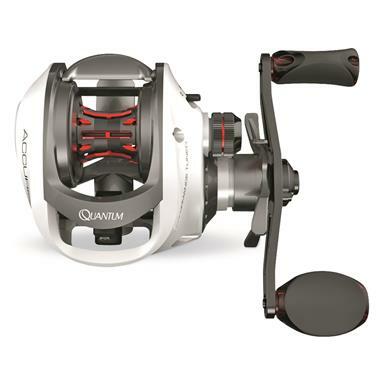 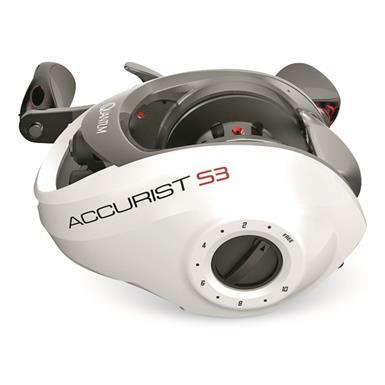 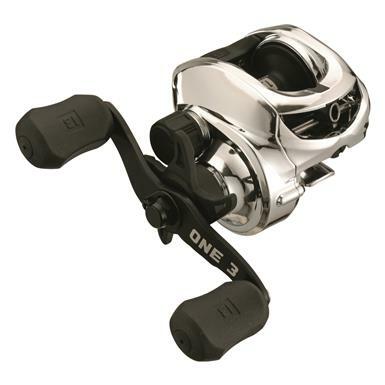 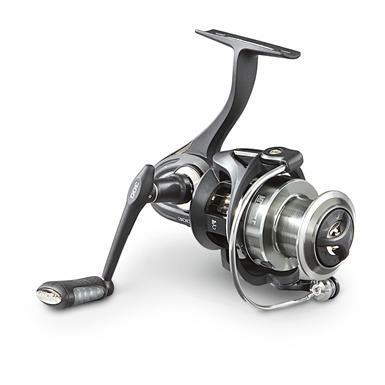 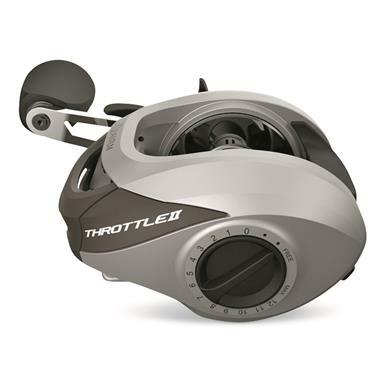 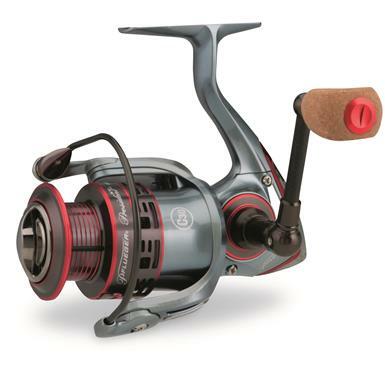 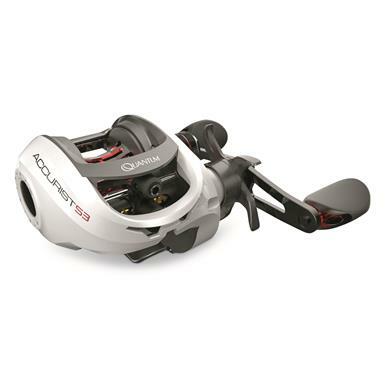 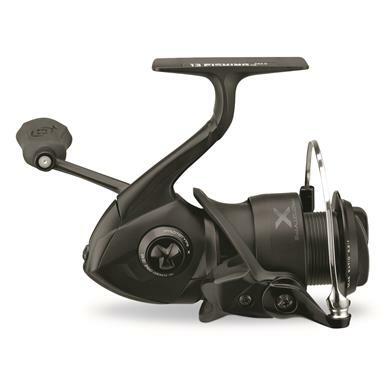 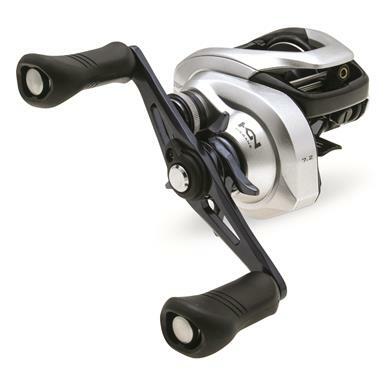 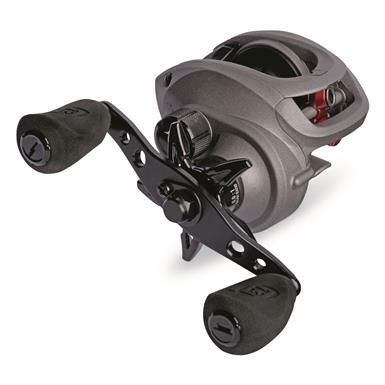 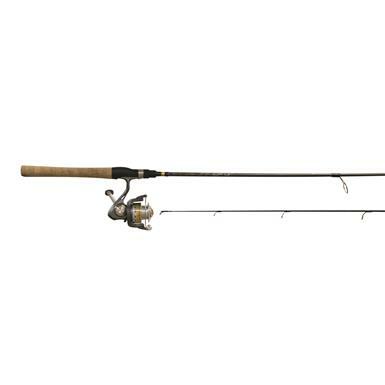 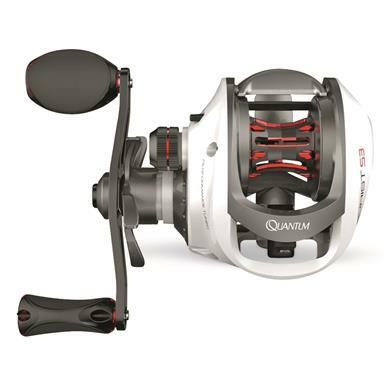 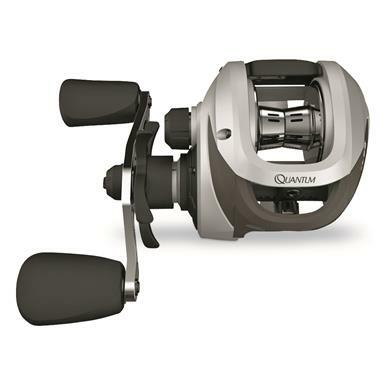 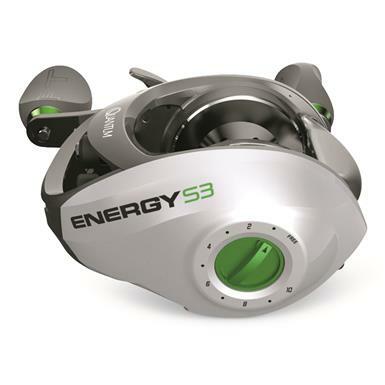 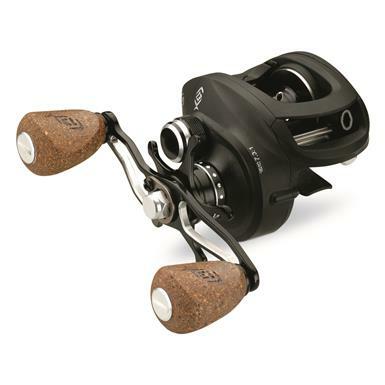 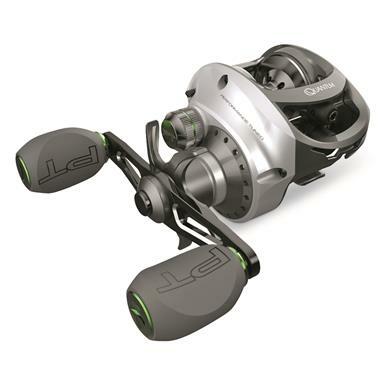 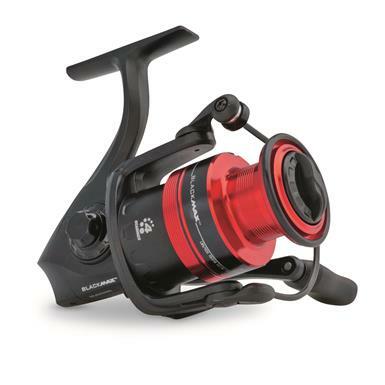 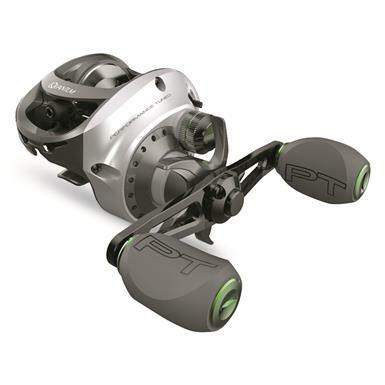 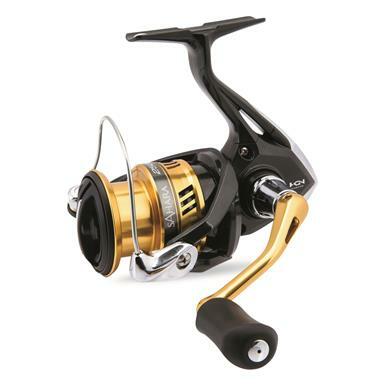 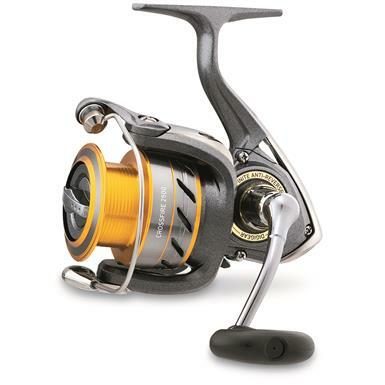 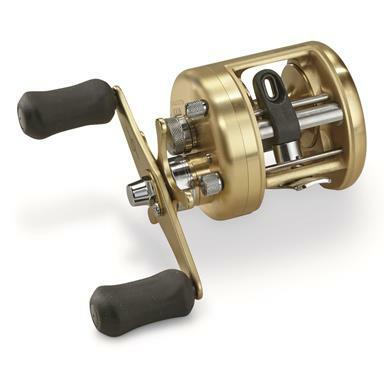 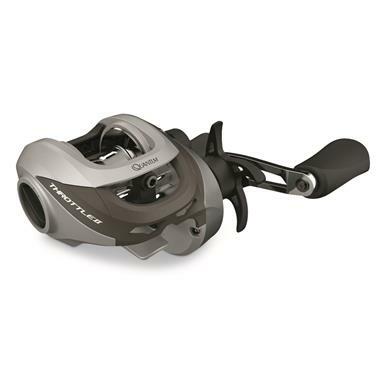 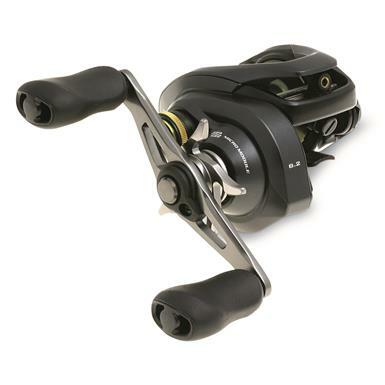 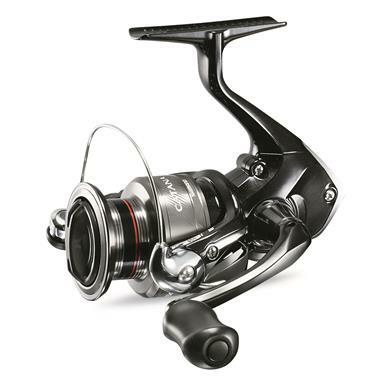 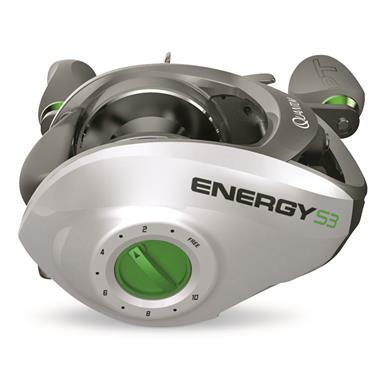 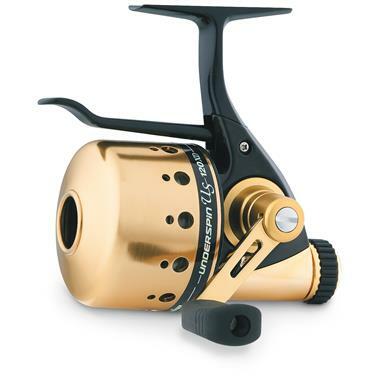 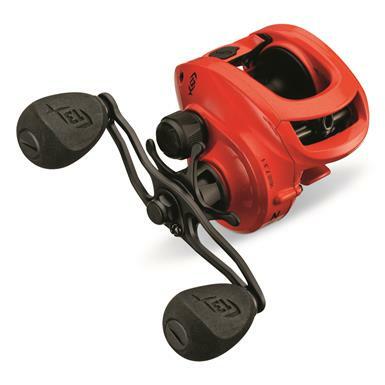 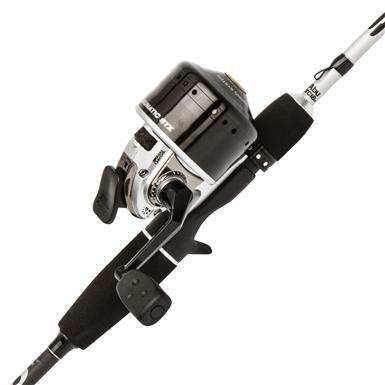 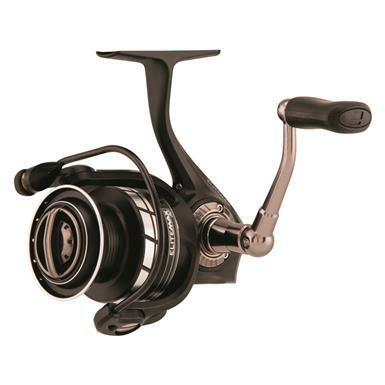 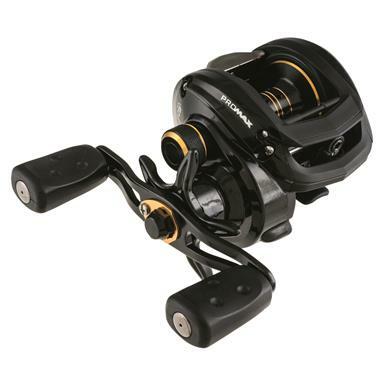 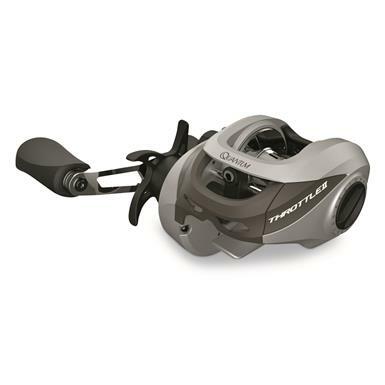 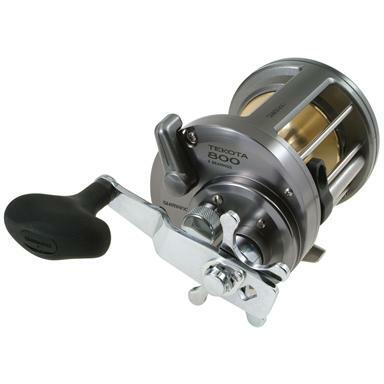 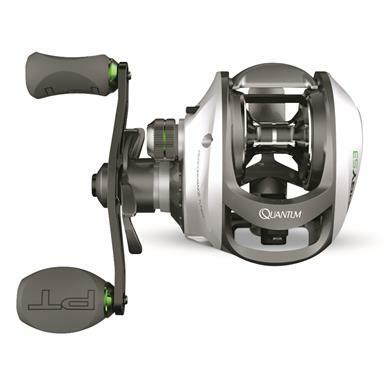 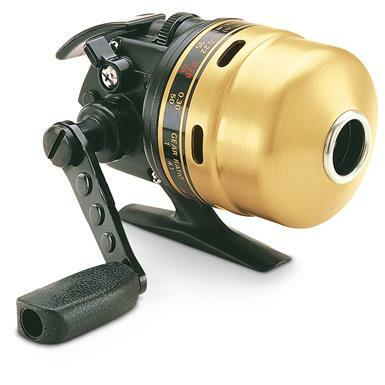 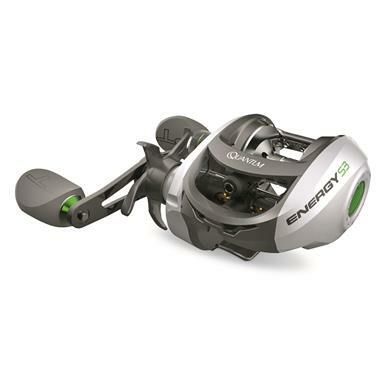 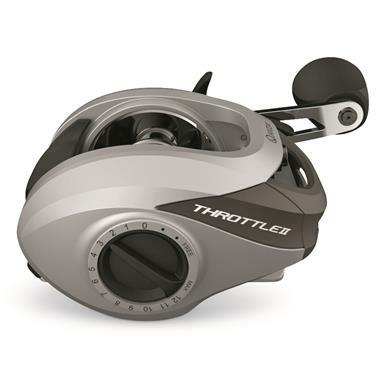 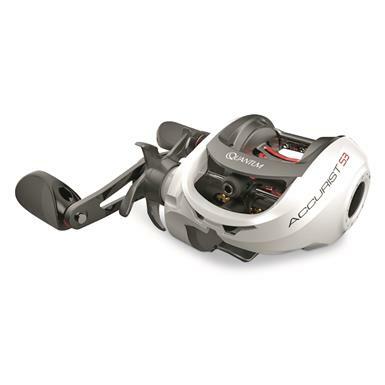 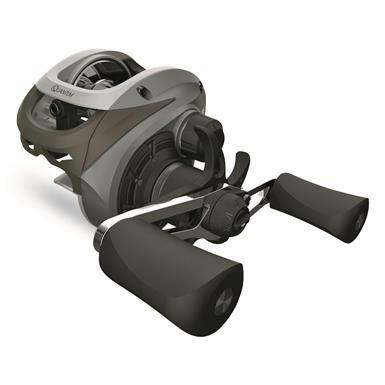 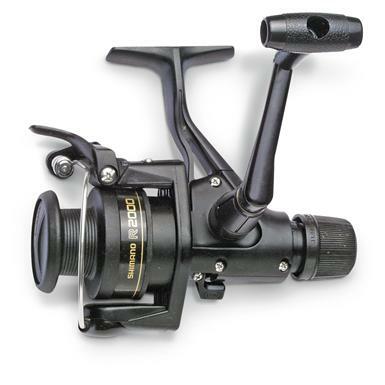 Precision, power and performance for the budget-minded angler. 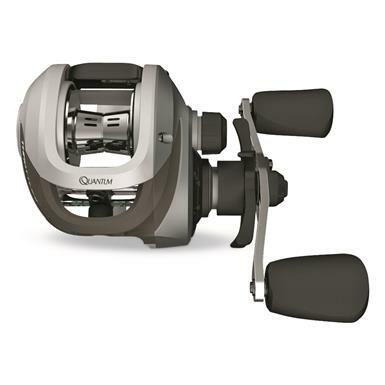 Sleek, stylish and loaded with advanced features. 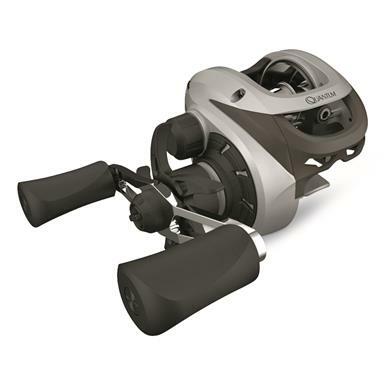 Revolutionary technology delivers longer, stronger casts.